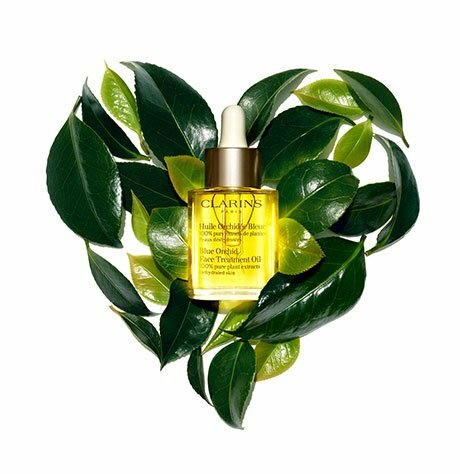 Plant-powered formulas for beauty in a snap. Creates intense volume for a full, magnified lash look! Rich color pigments, and a soft bristle brush, transform the teensiest lashes into sweeping beauties — big, bold and voluminous — in one quick step. 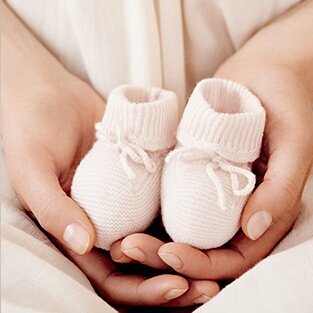 Clump-free. Long-lasting. Visibly thickens, smoothes and helps protect lashes. 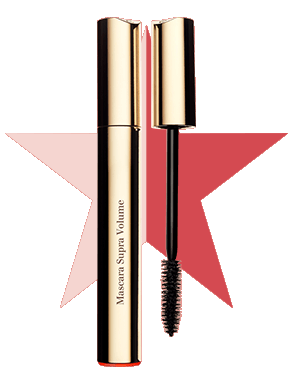 Apply Supra Volume Mascara from root to tip for a full, fanned-out lash look. 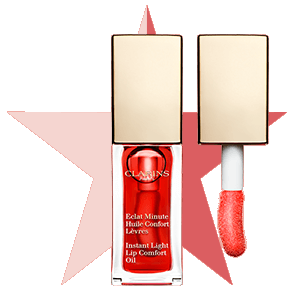 Clarins’ must-have make-up primer fills-in fine lines and wrinkles — leaving skin satin-smooth and foundation-ready in seconds. Acacia micro-pearls visibly smooth the skin's surface for flawless make-up application. 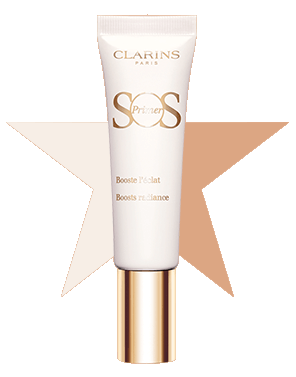 Use as a primer to help prolong your foundation. Now you can prime, perfect and color-correct — in one easy step — with six solutions for any beauty concern: dullness, fatigue, imperfections, dark spots, redness or sallow skin. 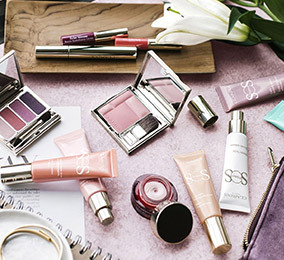 A touch or two of the right hues set the tone for luminous skin and flawless make-up. Delivers 24 hour hydration for soft, supple skin. Apply selectively to areas that need special attention — a different shade for each area of concern. Use alone, under foundation or mixed with your foundation. Lip-plumping color. 3D shine. Fanatical following! Soothes and hydrates dry lips with pure plant extracts. Melting texture creates an irresistibly pretty pout. In 8 brilliant shades. 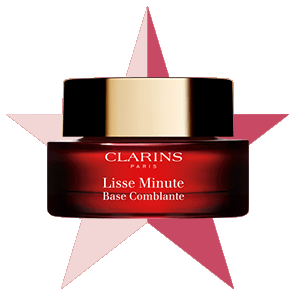 Helps soothe, nourish and protect lips. Wear alone, or top off your lipstick with a kiss of shimmer. A swipe of lip shine! 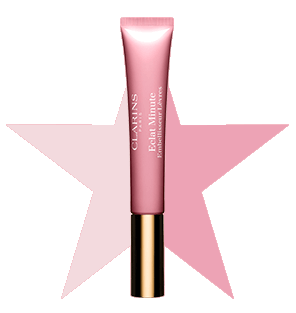 Transforms lips from dry and damaged to plump and luscious — while adding a hint of sparkling color. Infused with 100% pure plant oils — a different one for each of the 8 shades. Apply before lipstick for a smooth application, wear alone for soft hydrated lips, or top off any lip color for added shine.